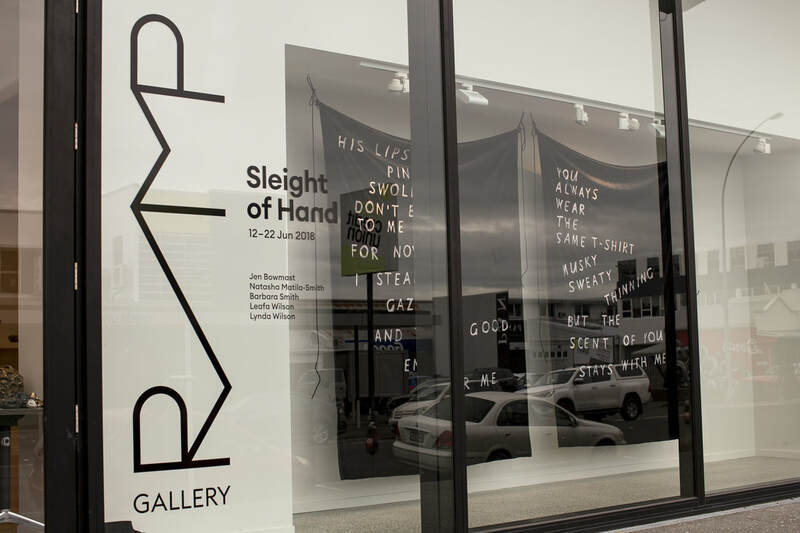 Barbara Smith / Jen Bowmast / Leafa Wilson / Lynda Wilson / Natasha Matila-SmithFive artists come together in Sleight of Hand, at Ramp Gallery. Exploring magical moments of collision during the act of making art, the exchange between materials, ideas and intuition are played out by each artist. 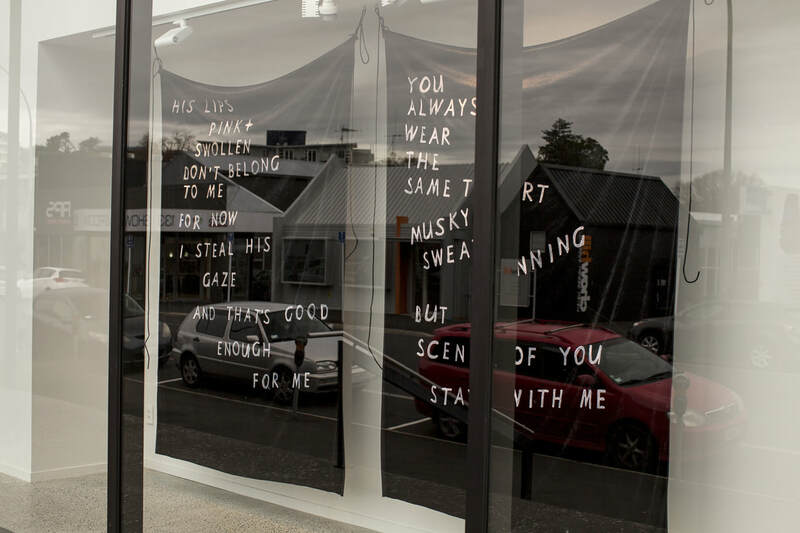 ​Images courtesy of Ramp Gallery.